The internet has changed the world over the past 15+ years. Almost daily, I am amazed about some cool new website or program that comes along which affects the way we do things in our lives. People and businesses alike are being transformed by technology and the internet. It’s an amazing progression, but as businesses continue utilizing new technology-based processes, they may not be aware of the emerging risks that could potentially threaten their bottom line. The Internet has yielded a whole new assortment of liability exposures which means anyone with a website now has additional legal liabilities to be concerned about. Creating a website is simple in comparison to the exposures that come along with having one. Companies on the web face liability exposures that are emerging, evolving, and complex. These are just a handful of examples of where your business could be exposed. Although you may have a general liability insurance policy to protect for company from bodily injury or property damage claims, traditional liability policies do not address internet exposures and the risks involved with internet business. That is why you must consider Cyber Liability Insurance. Coverage for any negligent act, error or omission by an insured that results in the improper dissemination of nonpublic personal information due to the unauthorized access or unauthorized use of an insured’s computer system. Businesses that get drawn into claims often have to deal with crisis management after the fact, so a cyber liability policy may also extend supplemental coverage for costs incurred in connection with a data privacy wrongful act to pay for a public relations firm, law firm or crisis management firm to maintain or restore confidence in an insured. 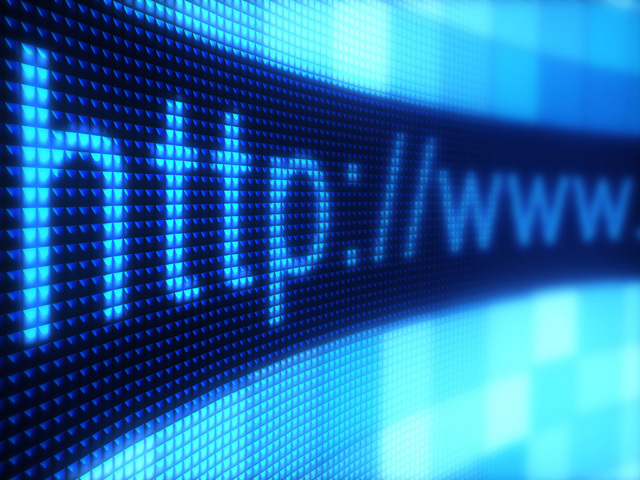 The bottom line is this: like it or not, the internet is here to stay. Some experts believe cyber liability insurance will become the norm for businesses, along with other common insurance types, such as property, general liability and workers compensation insurance. If your company is on the web, strongly consider making Cyber Liability insurance part of your insurance program. I don’t drop many comments, but i did a few searching and wound up here Cyber Liability Insurance – New Technology Means New Liability Exposures | Jim Kinmartin. And I actually do have a few questions for you if it’s allright. 😛 And, if you are writing at additional places, I would like to keep up with anything fresh you have to post.